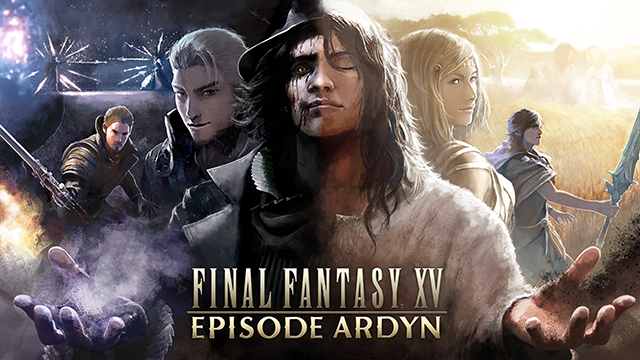 The FINAL FANTASY XV EPISODE ARDYN launch trailer can be viewed here: https://youtu.be/a626WIntlKM. SQUARE ENIX® also released new content for FINAL FANTASY XV MULTIPLAYER: COMRADES, including the new bonus quest “Feathered Foe - Kenny Crow,” in which players can enjoy a battle against a new boss, Kenny Crow. An extremely tough opponent, Kenny has the ability to backflip, shoot beams from his eyes, and spray bullets at players. Players who survive this difficult battle will be rewarded with an all-new end credits sequence taken over by Kenny Crow himself. Players can also unlock two new outfits, the male “Warrior's Armor” outfit and the female “Street Attire” outfit, at an INGEM system in exchange for item tokens.